If you don’t want gas companies drilling horizontally beneath your property then you should say so now to deny them the opportunity. The companies hold licenses to ‘get’ the petroleum based minerals, including gas, on behalf of the Crown but crossing your boundary without your permission constitutes trespass, even if it is deep below ground. There is a recent legal precedent for this. The companies can obtain a court order and pay you minor compensation to obtain access but this is time consuming and expensive for them. 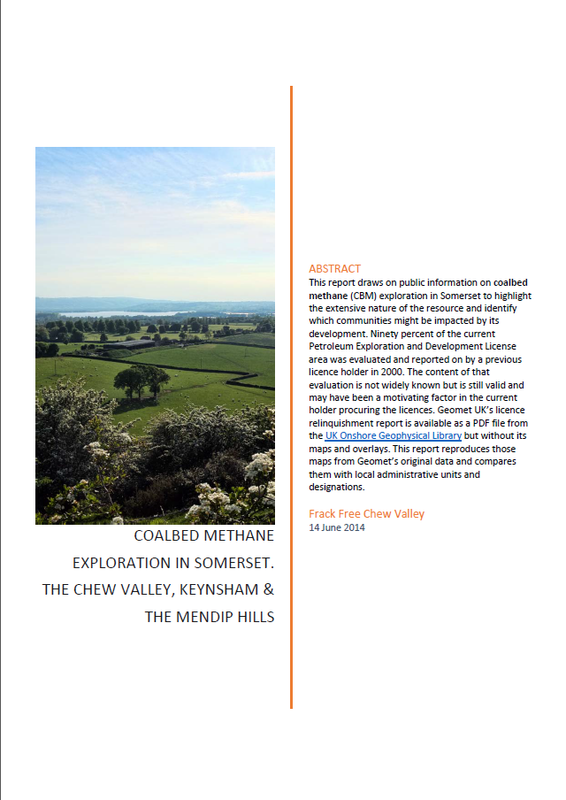 If enough people make a statement now that they are not willing to give permission for horizontal drilling beneath their land then it will make unconventional gas drilling in the Chew Valley hugely complicated and expensive and will help to keep the drillers out. If you are a land owner make a simple statement such as “I do not give permission for drilling for hydrocarbons and other minerals across my property boundary” and send us a map of your parcels to frackfreechewvalley@gmail.com. We will add your parcels to our map of the local area and colour them yellow – sending a powerful message to the companies and government that your land is frack-free. 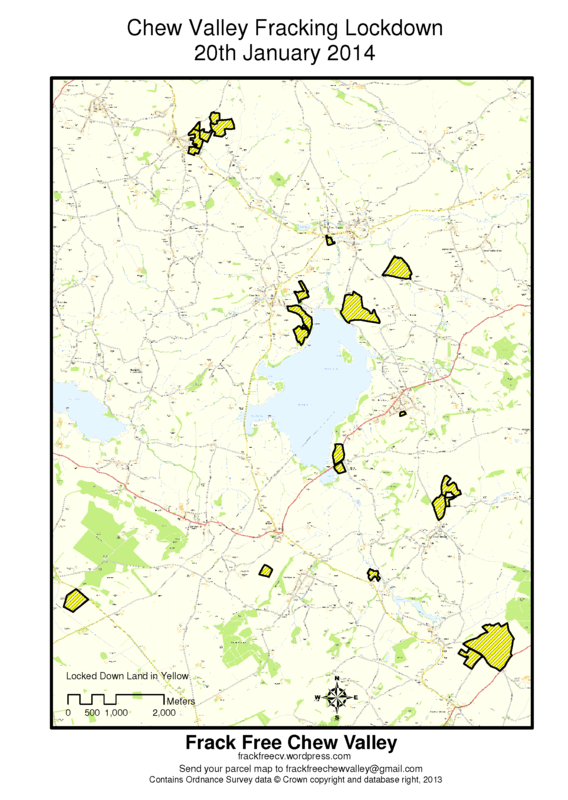 Check back here later to see how your map is helping to turn the Chew Valley frack free. Help us to make the Chew Valley Frack Free and send a message to the gas companies and the government that new sources of fossil fuels need to say in the ground and are not part of our future.